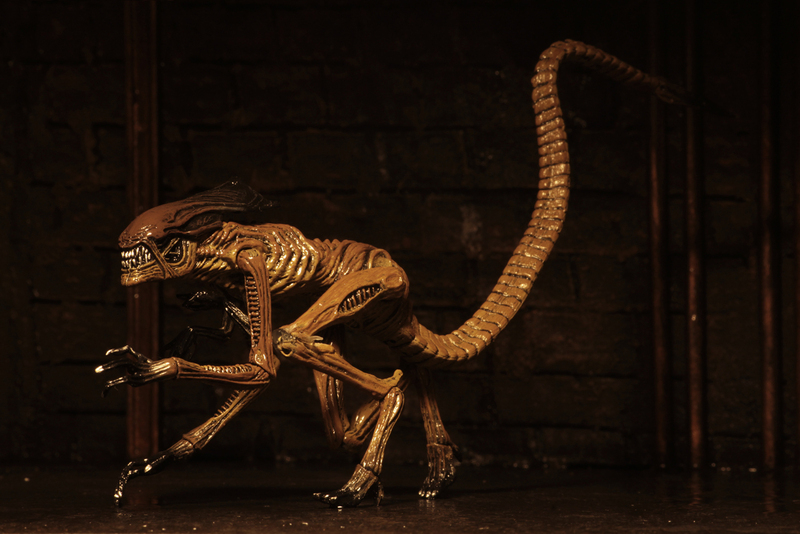 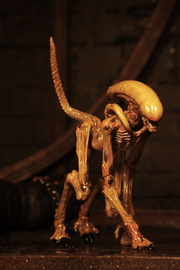 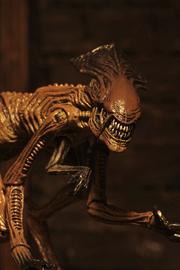 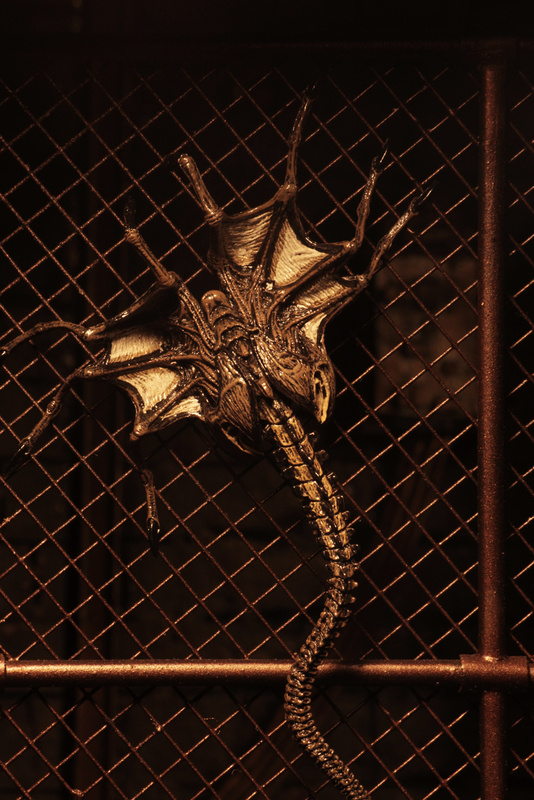 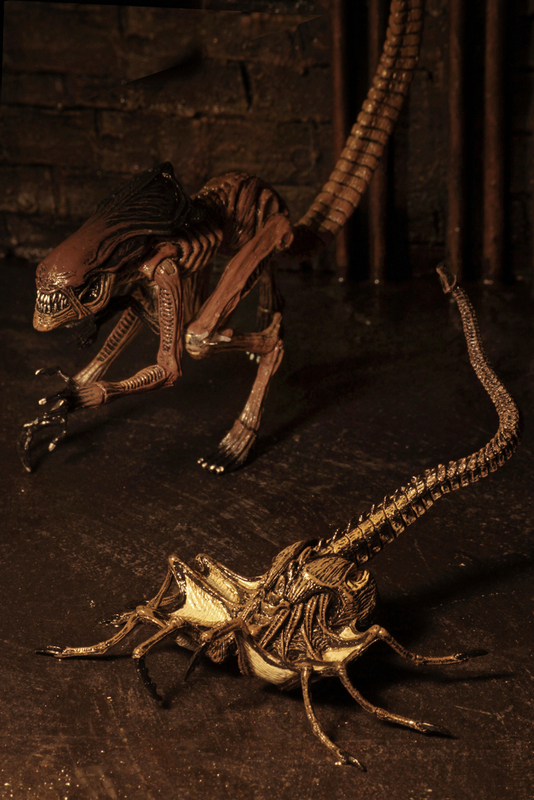 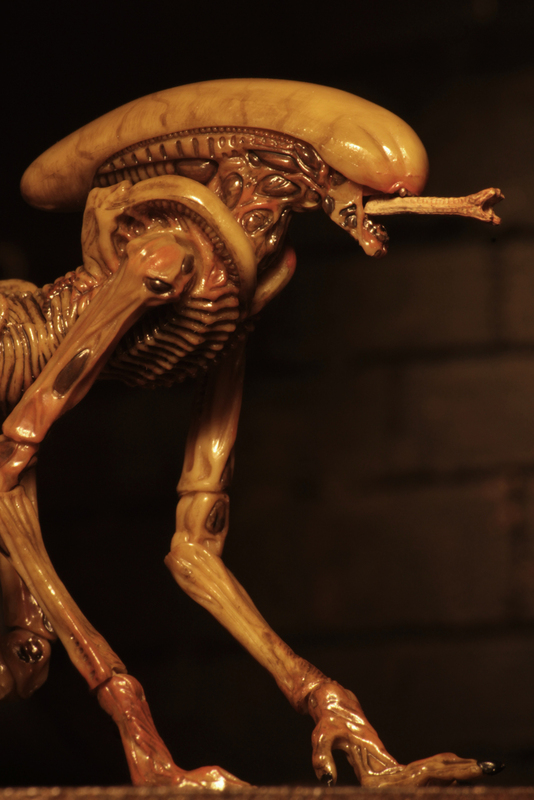 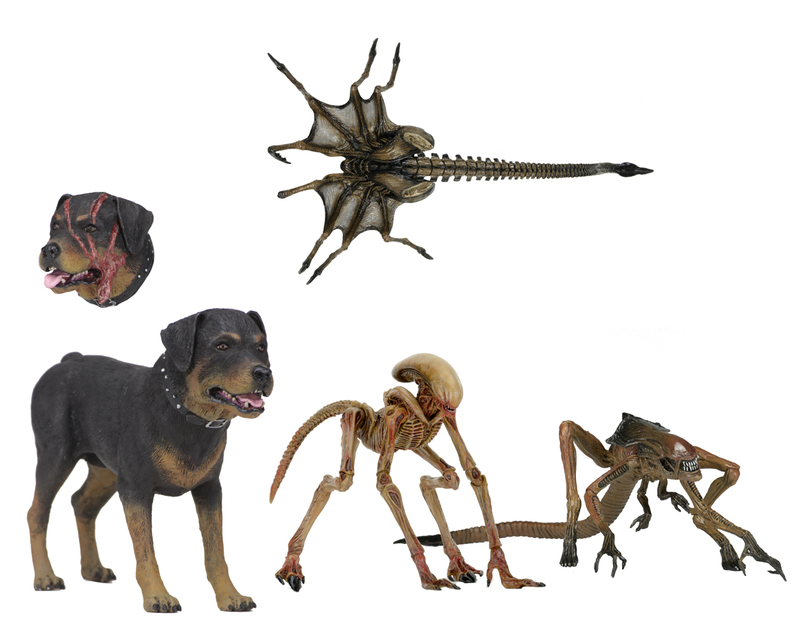 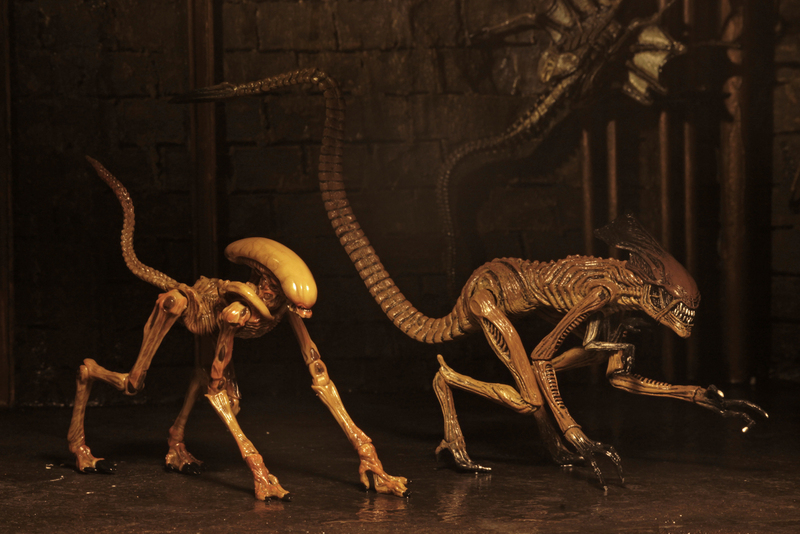 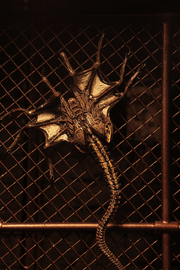 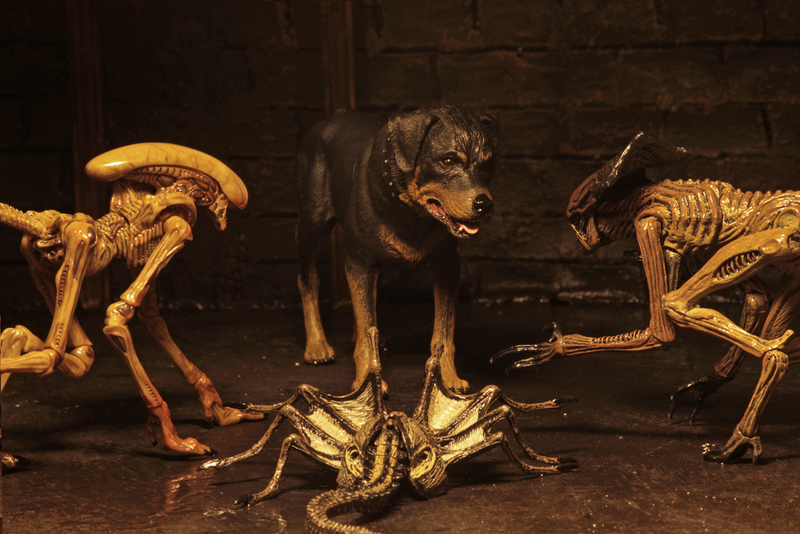 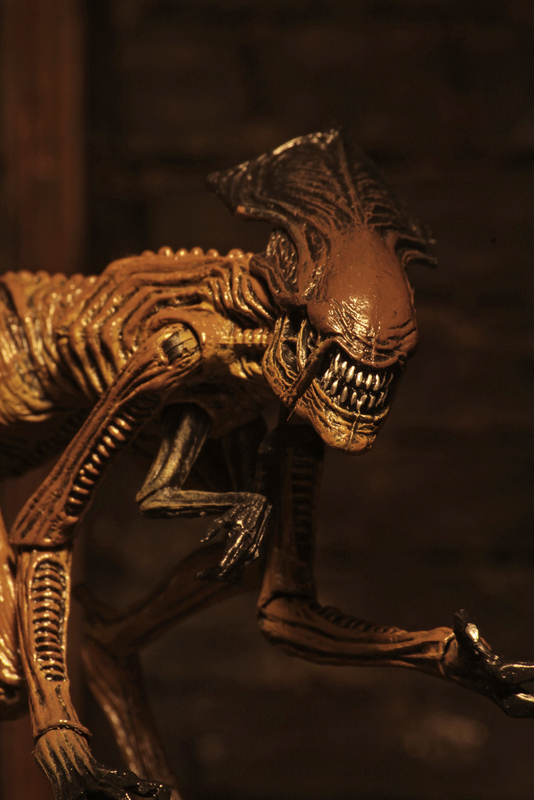 Create amazing diorama scenes with this long-awaited deluxe creature pack for Aliens 3! 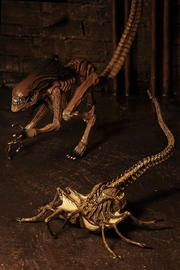 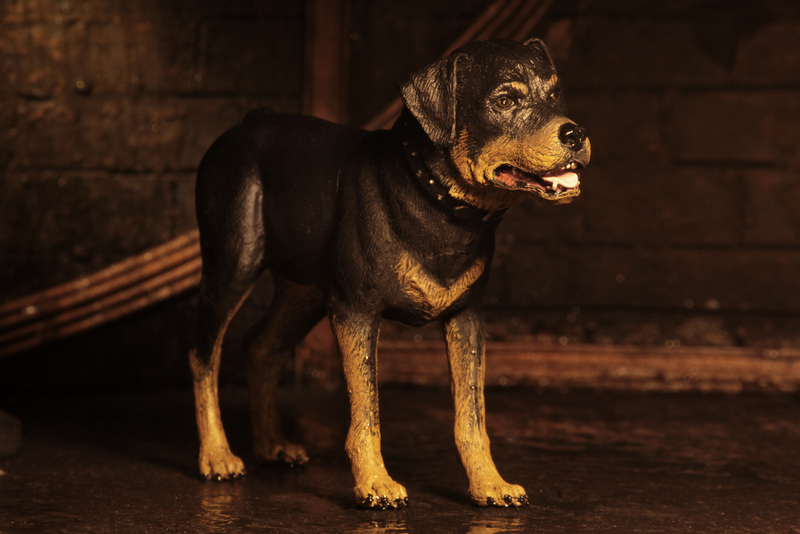 The set includes frequently requested favourites from the movie and is perfectly in scale with our line of 7″ figures. Comes in window box packaging.